Gil Media Co. 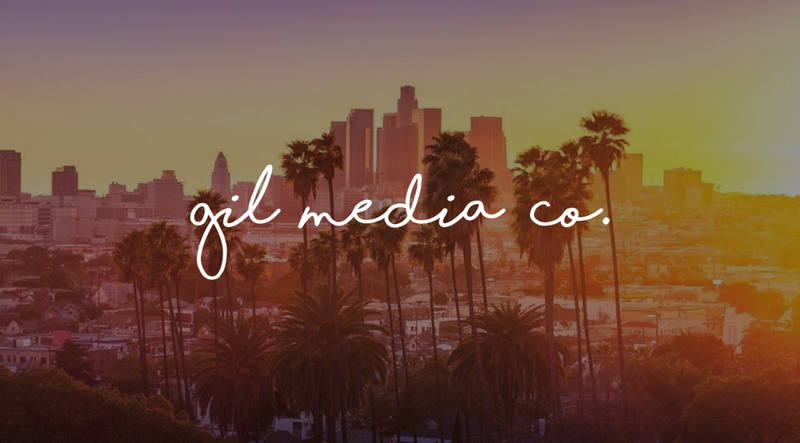 Announcement | Gil Media Co.
I’m excited to officially announce the launch of Gil Media Co., a digital media agency based in Los Angeles, California. Over the past couple of years, I’ve had a growing desire to build something that’s bigger than myself or what any employer can offer. As I reflect on the last 10 years of my career, the day I knew I was destined for bigger and better opportunities, was the day I became unemployed in the banking industry due to the recession. 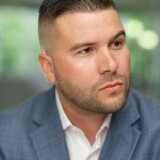 It was my then little self funded start-up (which grew to help 1,000’s of working professionals find jobs) that eventually led me to have a successful 6-year run in corporate America where I led social media for brands like Winn-Dixie, Save-A-Lot, LinkedIn, and most recently BMC Software. Some of the highlights within those brands that I will forever be proud of are: starting social media from the ground up at Winn-Dixie, aiding in the growth of Save-A-Lot’s loyalty program to over 1 million users, working for LinkedIn and then BMC Software where my team and I launched a global employee advocacy program. However, while accomplishing these feats of professional success, I’ve felt that I have much more to offer than to work for a single employer or brand which is why I am launching Gil Media Co. I know the challenges that marketers face in their jobs. I know that strategic partnerships often make the difference between success & failure for campaigns, and I also know that getting the C suite to buy into marketing efforts can be a challenge, as is staying relevant online. Whether it’s representing talent to connect them with brands for influencer marketing or providing social media strategy and consulting, we are ready and able to assist. If you’re a brand or creator and interested in working with Gil Media Co., we’re now accepting clients for 2018. Contact us today for a consultation. This is just the beginning. Thank you for being on this journey with me. The best is yet to come.